Well, except maybe open a bottle of wine. Or push whatever urge to the land of ‘later’, or ‘tomorrow’. Which is code for NEVER. Screw never. But those other times, when I get to the point of self-loathing – I … read. So I’ve decided to have a sort of rolling stack of books that I want my brain to ingest. Rolling as in – it changes over time. A lot. Also, writing down the summary of each book has its merits. I do it for my own benefit anyway. Turns out my brain seems to hold on to information better if I write stuff down. 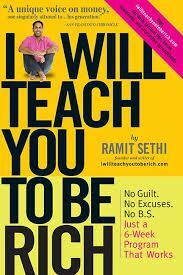 I was thrilled to conclude that on a personal level, I was already intuitively applying most of the good stuff in this book, which is why it definitely made my top 10 books on the topic. James is an omnipresent thought-leader in a lot of industries, in this newfangled Idea Economy era. Personally I’ve been following his writing and podcasts, and it always has the same effect: it shifts my perspective about everything. I become less judgemental. Give more credit and benefit of the doubt to people. Understand more about the world I happen to live in. mental: write down 10 coherent ideas about one topic every day; do it no matter what every day (full disclosure – I fail at this so hard!!! ); can’t do 10? how about 20? 😉 just do it! spiritual: find 10 or more things to be grateful about. Again, every day you wake up. share your ideas. For free. Always. 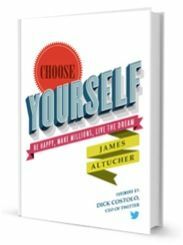 There’s even a Choose Yourself – Guide To Wealth by James Altucher. That’s also equally amazing. 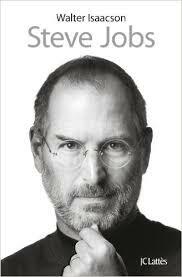 This book is a series of interviews, stories and anecdotes about the richest people of the world at the time. It was the product of over 20 years of research, according to the author. “act as if, until you will become” – the subconscious doesn’t differentiate between positive and negative thoughts and emotions, and will manifest either into reality, sooner than later. 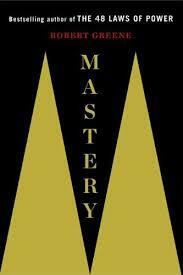 just a reminder that directing the subconscious mind via the principles in this book can only be done through habit. 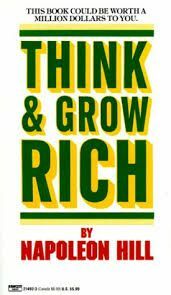 To grow rich you must continually draw upon positive emotions rather than dwell on the negative ones. Faith cannot coexist with fear. Bar the more crazy elements in this book, these steps are the distilled practical ones to impose far better mastery of our subconscious. In light of modern science concur that there is enormous value in the key principle of the power of the subconscious mind. To my knowledge, the author’s claim that the subconscious mind directs far more of our life and we realize – has been proven correct by recent science. 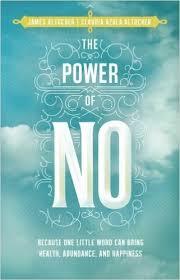 And to my knowledge, the practical steps in this book for harnessing that power are the best available yet. I’m experiencing this one as an audio book during my daily commute to and from work. 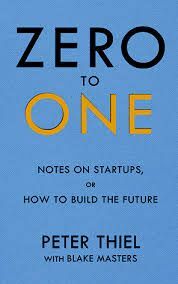 This book is Thiel’s notes on startups, paradoxes of entrenched conservative thinking that dominated the tech industry thus-far, and trends going forward. It’s obvious that the level at which people of his caliber play at – is something to be aspired towards, if not at least taken to heart, because he makes very astute observations about what the future will look like. This is a very easy to digest chunk of advice and set of stories, and it definitely shifts fits into the whole message of ‘choosing oneself’ over trying to satisfy everybody. Good read, albeit it’s arguably a bit inexperienced as far as writing style goes. One of the excellent books I’m looking forward to reread. Particularly because it’s a highly interactive book, with 180 prompts, or themes, and blank pages for making lists. Yes, it’s designed for you to actually write down on the blank pages. 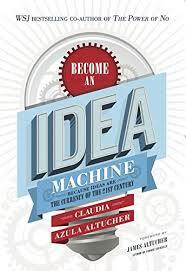 Executive summary: this century’s currency is … ideas. I must become an idea machine in order to simply create ‘magic’. I had begun for a while, but failed miserably at keeping at it. 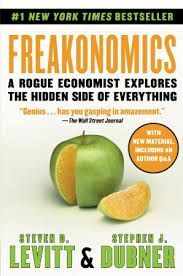 Personal experience with this book, it’s freakishly effective. Life changing to say the least. Because generating ideas, and being creative in general is one of the necessities that tie into the self-affirmation need we all have. This work is about irrationality and the deep meanders of human psychology. 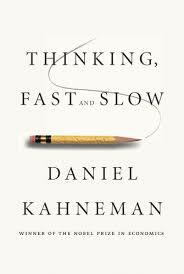 Biases, cognition, decision making, and all the great ingredients of a work designed to expose the innate flaws of the human condition. But moreover, how to overcome these limitations and become almost superhuman. 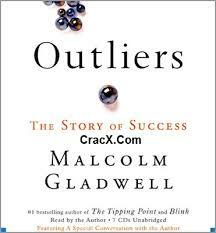 A book by a Nobel laureate. Standard reading for aficionados, students of psychology and behavioral science.